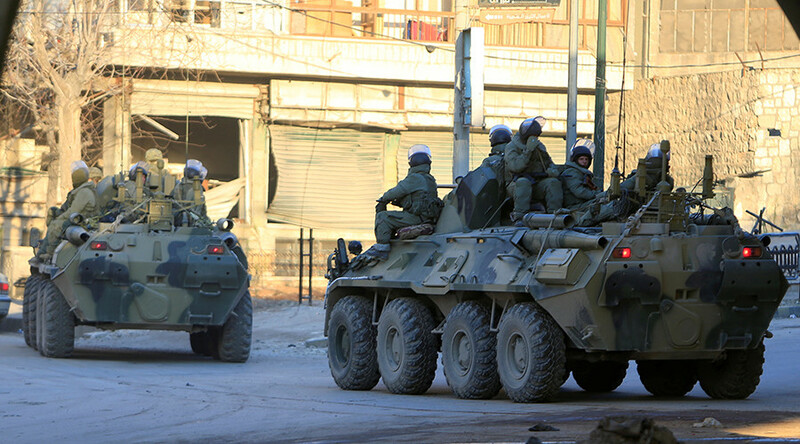 “We count upon the scenario in which [Syrian] government forces restore control over the eastern border of the Syrian Arab Republic and the Islamic State ceases to exist as a military structure,” MP Vladimir Shamanov was quoted as saying by RIA Novosti. The MP was speaking at a meeting between members of the parliamentary defense committees of Russia and Kazakhstan on Monday. Shamanov also stated that it was already clear that Russian Air Force had successfully fulfilled all major objectives of its Syrian operation. Last week President Vladimir Putin said that Syrian government forces, supported by the Russian Air Force, had liberated over 90 percent of the country’s territory. Earlier, Defense Minister Sergey Shoigu said that before Russia sent its Air Force Group to fight the Islamic State, terrorists had controlled about 70 percent of Syrian territory. 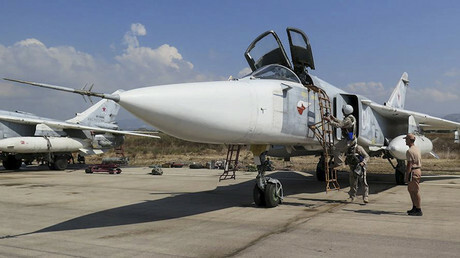 Also on Monday Russian business daily Kommersant quoted unnamed “military-diplomatic sources” as saying that Russia planned to reduce its military presence in Syria in the nearest future, because the counter-terrorist operation was nearing its end. However, the sources noted that the anti-aircraft defense systems protecting sites used by the Russian Air Force would remain in the country. Vladimir Putin’s press secretary Dmitry Peskov neither confirmed nor denied Kommersant’s report, saying that such decisions are never publicly announced. 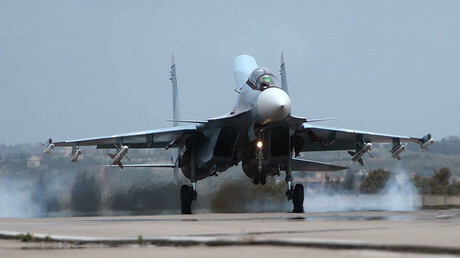 Russia began its Air Force operation against the Islamic State terrorist group (IS, formerly ISIS/ISIL) in Syria on September 30, 2015, at the request of Syrian President Bashar Assad. In mid-March of this year, President Putin ordered Defense Minister Sergey Shoigu to begin the withdrawal of Russian forces from Syria, as most of the initial objectives of the operation had already been achieved by that time. However, the president also decided to maintain Russia’s military presence at the port of Tartus and at the Khmeimim airbase in order to monitor the ceasefire arrangements in Syria.